It’s probably been two decades since I’ve watched Gone with the Wind. Not because I don’t think it’s a wonderful movie, because I do. It’s just that it’s such a time commitment. Its extreme length is a barrier to wanting to re-watch it again. So when Warner Bros. sent me a complementary copy of this historical saga – on Blu-ray no less – I knew the divine movie gods were calling on me to re-visit this tale set during the American Civil War. It also gave me the opportunity to share the experience with some friends who had never seen the film. 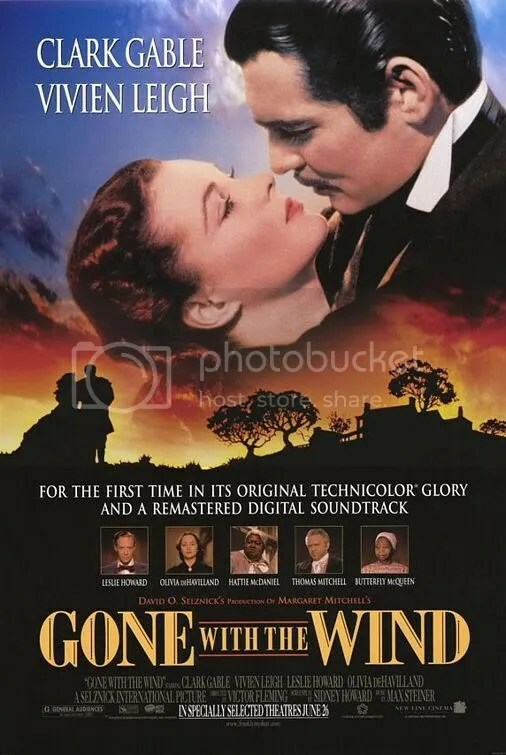 I enjoy pointing out that when adjusting for box office inflation, Gone with the Wind is the highest grossing film of all time, even to this day. Nothing comes close. 1977’s Star Wars is the nearest challenger. It’s a record that will probably never change. So much time has passed since it was released, I think people now assume its success was a foregone conclusion at the time. But Gone with the Wind is rather unconventional. It’s almost 4 hours long, asks us to embrace a female protagonist that behaves in a totally selfish manner and it dares to tell a story of the American Civil War from a white Southern point of view. What surprises is regardless of these questionable distinctions, the drama is a triumph. An engrossing melodramatic romance that manages to entertain on a level in a way few ever even attempt, let alone accomplish. 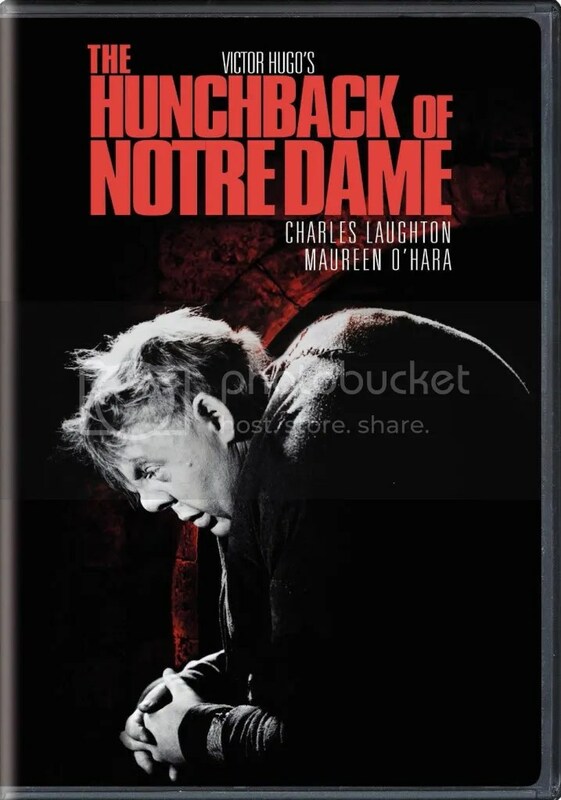 It broke all the rules and still exists as one of the cinema’s most beloved works. Gone with the Wind is an absolute landmark in filmmaking. Despite its grandiosity, it remains at heart the tale of a man and woman. Scarlett O’Hara is not a typical protagonist. She is selfish, spoiled and insensitive. I dare say she’s a character you’d hate in the hands of a lesser actress. But she’s resourceful and driven as well so we don’t dislike her, not entirely anyway. She‘s too determined and spirited. She’s a bit pathetic too. Her love for her sister-in-law’s husband, Ashley Wilkes, is both inappropriate and tragic at the same time. Vivien Leigh’s work as Scarlet would not be so engaging if she hadn’t been matched every step of the way by Clark Gable as Rhett Butler. An infamous blockade runner for the Confederacy, his reputation is less than honorable. Intelligent and confident, but also morally questionable. He is a complicated fellow. Throughout the drama, he is fascinated by Scarlett and her scrappy ways, but he’s frustrated by her ongoing obsession with Ashley Wilkes. His feelings for Scarlet are perfectly believable, in the face of her fickle behavior. Nothing against Robert Donat’s solid work in Goodbye, Mr. Chips, but the fact that Clark Gable did not win for his performance, is one of the great injustices of the Academy Awards. The fact that the movie received ten Oscars is a consolation of sorts, I suppose. The magnificence of Gone with the Wind goes far beyond our two principals. Clark Gable and Vivien Leigh could have rendered the rest of the cast as unimportant. 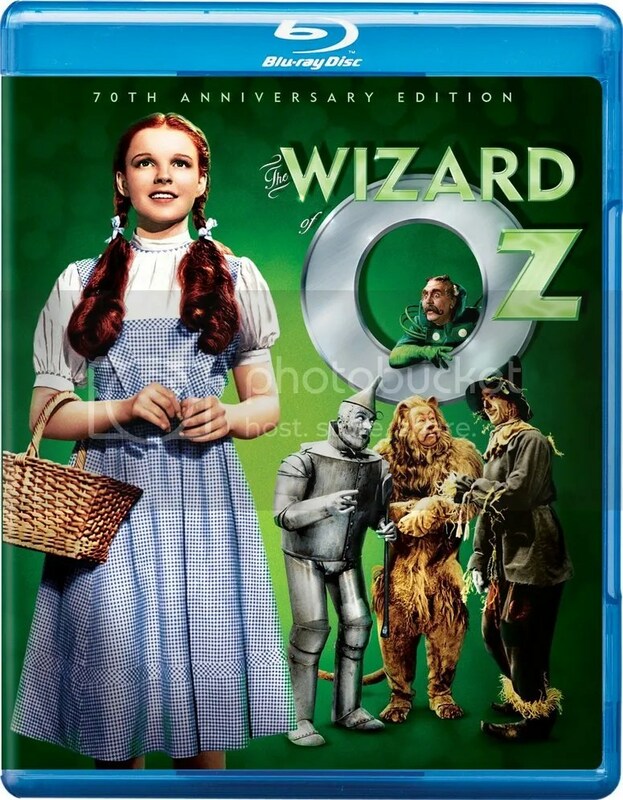 However, Leslie Howard, Olivia de Havilland, Hattie McDaniel, Thomas Mitchell and Butterfly McQueen contribute significantly in key roles throughout the plot. Every one of them giving an iconic performance that keeps the narrative engrossing. Adapting Margaret Mitchell’s Pulitzer-winning 1936 novel into a gripping and coherent film was not an easy task. Costumes, music, set design, screenplay and cinematography – everything is first rate and presented in a scope never seen before or since. The undertaking was so massive that in many cases, multiple people worked on these elements that weren’t even credited. Orchestrating all of these diverse talents and egos into the cohesive machine that produced this work of art was producer David O. Selznick. It was a colossal production. Given the stakes involved, this could have easily been an expensive disaster. His importance to the success of the picture cannot be overstated. Selznick would produce many classics during his tenure in Hollywood (Rebecca, Spellbound, Duel in the Sun, The Third Man). However Gone with the Wind would endure as his most notable accomplishment.